Join the SOC as it hosts a Tech Tour – led by Technical Standards Chair, Eric Fletcher, SOC and other attending Members, experience a curated tour of gear and equipment that the SOC feels is impactful for operating! Cartoni will be introducing the Lambda 25 3rd Axis and a new 360 Dutch head, Hawk-Woods (a new line) will have lightweight batteries. As well as, Vocas and Kinotehnik. 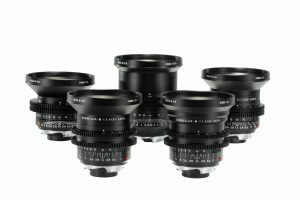 New large format Leica Thalia lenses, as well as Compact and character rich Leica M 0.8 lenses. 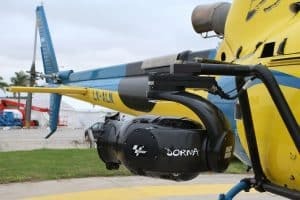 The SHOTOVER G1 is an ultra-lightweight, weather resistant, gyro-stabilized gimbal platform that delivers unprecedented image stability with ultimate functionality. 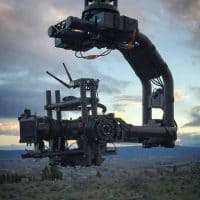 Its lightweight design sets a new standard for cinematography, allowing it to be used on cranes, cables, and tracking vehicles whilst accommodating a full range of cinema quality cameras and lenses. 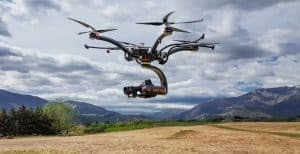 This flexibility allows operators to carry the right payload and achieve shots that only cinema quality zoom lenses can achieve. 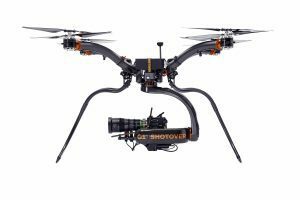 Further increasing functionality, The SHOTOVER U1 is the multirotor that the G1 can be attached to for aerial filming. Overview : The F1 LIVE is the ultimate solution for the broadcast industry, taking the best of the original F1 and streamlining it into a custom package for the ENG market. 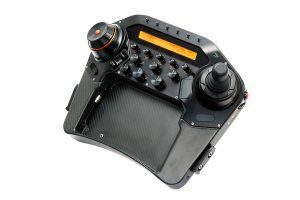 The 6-axis gyro-stabilization of the F1 allows you to capture the perfect shot without getting stuck in gimbal lock. 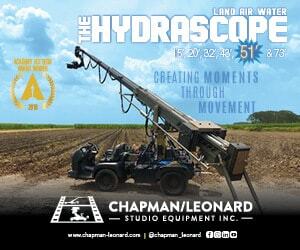 The system comes fully configured and set up from the factory with your camera and lens of choice. It supports all major broadcast cameras, including both 4k and 2k models, and features mulit-user support, enabling different operators to save their preferences in the system. The open platform design of the F1 makes it future proof, so you’re not locked into one payload. 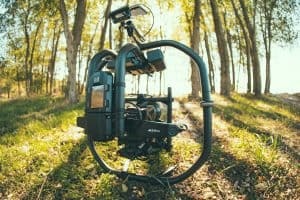 MōVI Pro: MōVI Pro is the most advanced camera movement system ever created. It offers industry leading performance, flexibility, and ease of use. MōVI Pro is a lightweight, portable system that allows users to create world class production quality video content quickly and easily. The MōVI Pro’s larger more powerful brother. – Units start shipping in May. 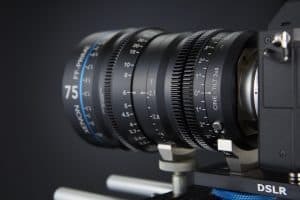 Schneider-Kreuznach introduces Xenon FF-Prime Cine-Tilt lenses, which combine similar form-factor and capabilities of the company’s popular Full-Frame Primes with added tilt function up to ±4°. 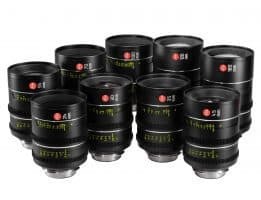 They are the first full-frame Prime lenses to provide dynamic tilting of the horizontal plane of focus, and when the tilt is set at 0° they provide identical images as the standard FF-Primes. The consistent set comprises focal lengths of 25mm, 35mm, 50mm, 75mm and 100mm – all at T2.1. 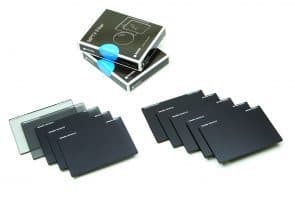 The world’s first Three and Four Stop Circular True-Pol polarization filters in 4×4, 4×5.65, 6.6×6.6 and custom sizes. 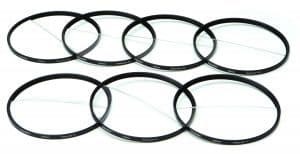 Circular True-Pol filters minimally reduce exposure while providing polarizer efficiency that is magnitudes better than any low-light polarizer previously available. These new filters combine polarization and neutral density. Schneider adds new +1/8, +1/4 and +3/4 strengths to their existing range of +1/2, +1, +2, and +3, 138mm close-up Full and Split-field diopter lenses. Diopters screw onto the front of the lens, allowing sharp focus when the subject is too close for the lens itself to focus on it. 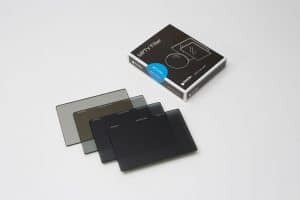 Finally, a true advance in ND filters, the FSNDs are made to exceed the critical color standards of the newest 4K, 6K, and 8K resolution cameras. Engineered with an extremely thin neutral density interlayer sandwiched between two sheets of crystal-clear SCHOTT water-white glass and manufactured to finer flatness/parallelism specifications than ever before. The filters are available in 6×6 and 4×5.65 sizes, with a full range of densities: 0.3, 0.6, 0.9, 1.2, 1.5, 1.8, 2.1, 2.4, 2.7 and 3.0. Bolt 1000 and 3000 fitted into a module that sits on the back of DSMC2 RED Cameras. This model eliminates cable clutter and additional accessories sitting on your rig. The device will also pass RCP data from camera to Bolt receiver as an overlay. A WiFi router made for the video industry. 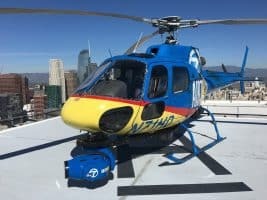 1000ft of range and built with plenty of mounting options. It also includes a cellular bonding feature, which allows users to combine 3G / 4G / LTE data from several modems for a super reliable, high quality internet connection. This feature is perfect for showing remote clients whats been shot or feeding content back to the studio instead of waiting to get back to a hotel. Laptops, phones, and video encoders like Cube can make use of this access point. A dedicated iOS monitoring device. 4 frames of latency, 1080p resolution, supports up to 6+ iOS devices at once (iPhones, iPads, iPods). A perfect companion for the Link WiFi router, but also compatible with any other dual band 802.11 access point. This is a great solution for clients, script supervisors, and more. iOS application that gives you unprecedented insight into your live video feeds. With a built-in histogram, false color, focus peaking, waveform monitor and vectorscope, digging into the details of your video feeds has never been easier. Also included with the app is a frame grab and compare tool, anamorphic de-squeeze, and LUTs, among many other things.